The focus of the PLAN phase is crucial to the manifestation process. We must do a certain level of productive and strategic planning to turn our dreams into reality. By moving from A to Z in a structured, organized way, we are much more likely to succeed. 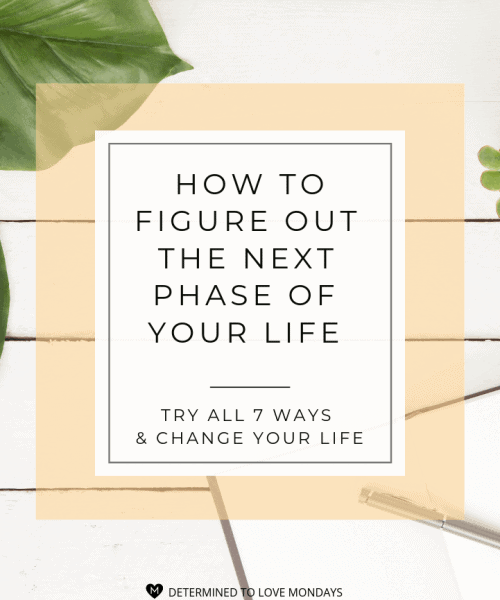 This phase encourages us to develop clear and concise goals that support the intentions we spelled out in the DREAM phase. THESE BLOG POSTS CAN HELP YOU DEVELOP YOUR PLAN.